Hire us as your construction contractor today! Mcknight Construction inc. is a construction business in Simi Valley, CA specializing in engineering and manufacturing. Various subcontractors and general contractors have collaborated with us in order to complete remarkable engineering projects. 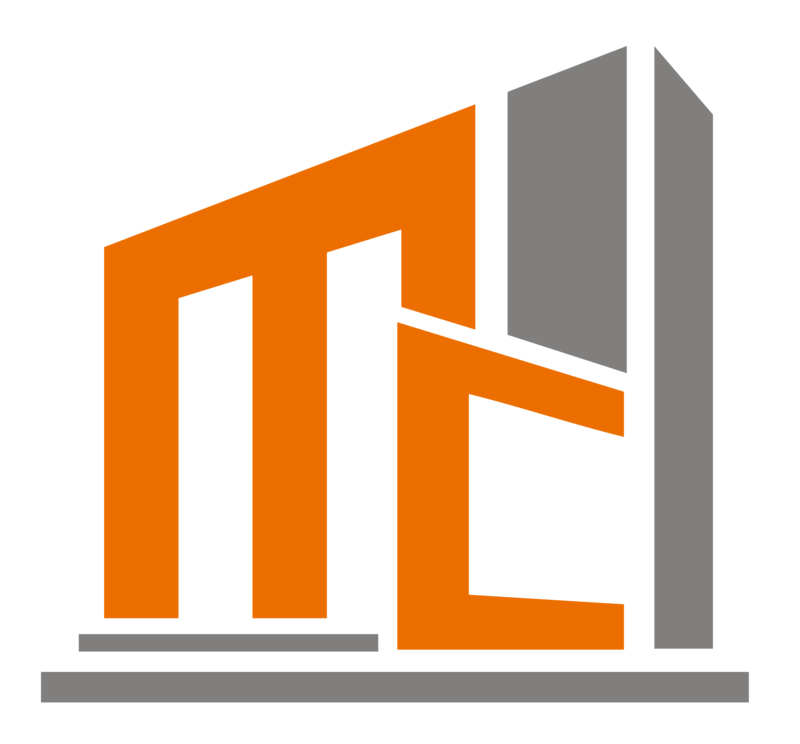 In case you have questions about the solutions we offer as a construction contractor, you can reach out to us through the contact information listed on this website. We are more than happy to be of assistance to you.